someone . . . . no I mean something. . . . else in a previous life. I know that sounds so absurd but how else can I explain that I am like a hound dog always . . . .
. . . .searching . . . .trying to find whatever is missing . . . .trying to find information. . . .
. . . .trying to find what I misplaced? 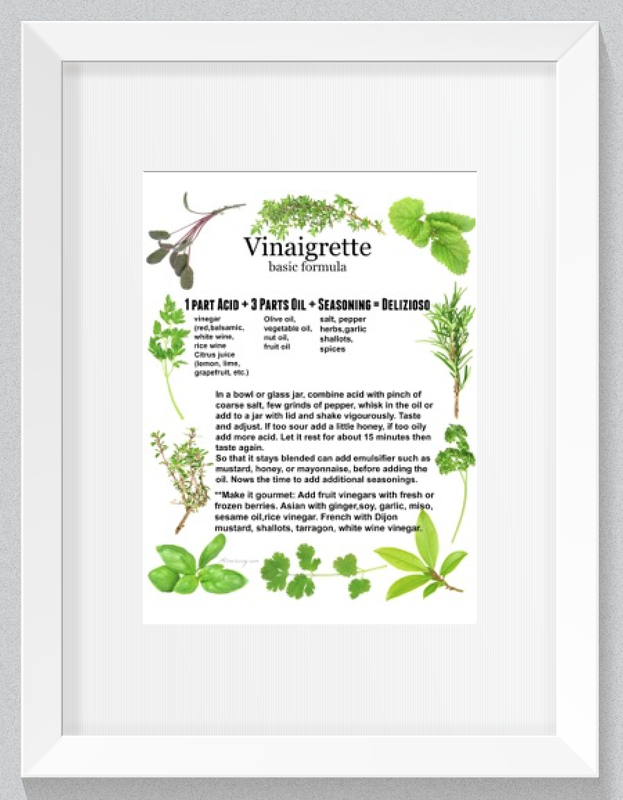 Take for instance this recipe. . . . I put the original in a special place . . . . but then I couldn’t find that special place. I knew I had the recipe . . . . I knew what the magazine looked like. . . . but for the life of me I couldn’t locate it. It was so frustrating. . . . as long as the recipe was missing. . . . I couldn’t get anything done. Have you ever been that way? This is pretty standard for me . . . . but one good thing that came out of the search . . . .
. . . . I not only found the recipe . . . .but I found some others that were better. 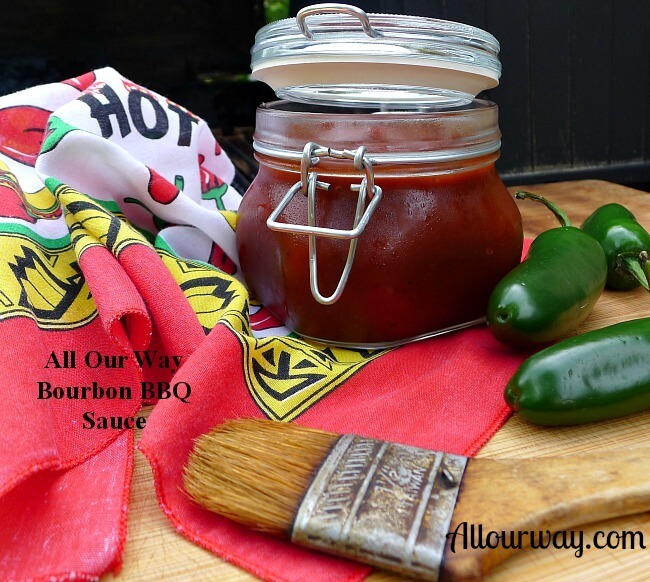 So in the end. . . . we took the ingredients that appealed to us . . . . experimented with the taste and texture . . . . then made the bourbon barbecue sauce All Our Way. The great part about this recipe is that you can make it as spicy or as mild as you like it. We love our things spicy, so much so, we even make our own chipotle peppers in adobo sauce. If any of you are interested . . . . we’d be happy to post the recipe. 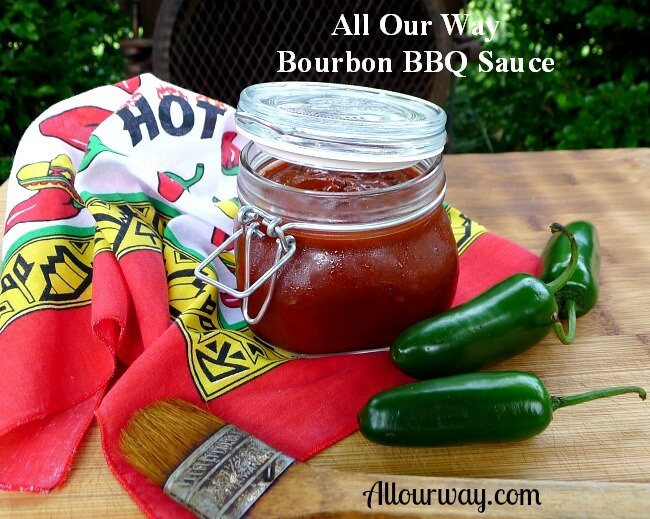 A spicy bourbon barbecue sauce that is finger licking good. It isn't for the faint of heart, there is a kick from the chipotle peppers in adobo sauce. It can be made milder. Combine onion, garlic, and bourbon in a deep saucepan. Simmer over medium heat until onion is translucent, about 10 minutes. Be careful the bourbon does not ignite! Mix in the rest of the ingredients. Bring to a boil. Reduce heat to medium low and simmer for 20 minutes. If you want a smooth sauce, strain through a fine mesh strainer or use an immersion blender. It will keep in the refrigerator for several weeks. If you want to make the sauce milder -- eliminate the red pepper flakes and add just 1/2 teaspoon adobo sauce. Note: We welcome and encourage sharing links to All Our Way ©2014, but please do not copy or paste recipes or content to any media or websites without express written consent. Unauthorized use of content and photos is a violation of the copyright law. Well this is right up my alley. 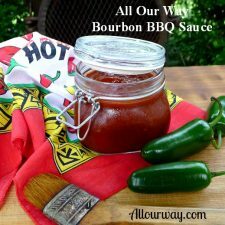 I don’t like to drink bourbon (although hubby does), BUT I love cooking with it. This sauce sounds amazing. It would be perfect for chicken, beef…and PULLED pork. We often make our own sauces. I will put this recipe in the “to make list”. Maybe I will give some away at Christmas. What a great way to top meatloaf too. We must have been twins separated at birth!! I’m always looking for something I put away in a “special place” so I don’t lose it, and inevitably, I can’t find it when I want it. I’ve even taken to writing down WHERE I put these things—-only to misplace my list. I’m convinced it’s not old age, Marisa, but sensory overload. We just have too many bits of information to keep track of these days! !